1802 - Rosina Bulwer Lytton (born Rosina Doyle Wheeler) English author of 14 novels, a volume of essays, and a volume of letters; she married Edward Bulwer-Lytton, a novelist and politician known for coining the book opening, "It was a dark and stormy night..."; after their separation, she published the novel Cheveley, or the Man of Honour, which bitterly caricatured him. Her mother was Anna Doyle Wheeler, writer and advocate for women's rights. 1862 - Eden Phillpotts, Indian-born English author, poet, and dramatist. 1879 - Will Rogers (William Penn Adair Rogers), American writer, actor, cowboy, humorist, newspaper columnist, and social commentator. 1903 - Watchman Nee (倪柝聲), Chinese Christian author and church leader. 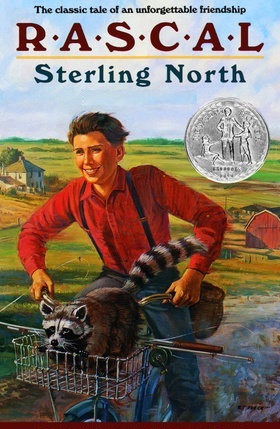 1906 - Sterling North, American author best known for his memoir, Rascal. 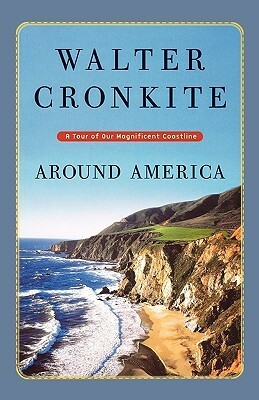 1916 - Walter Leland Cronkite Jr., an American broadcast journalist and author, best known as anchorman for the CBS Evening News; he was often called "the most trusted man in America." 1925 - Ritwik Ghatak, Bengali Indian filmmaker and script writer, notable for his meticulous depiction of social reality. 1929 - Shakuntala Devi, Indian writer, mental calculator, and child prodigy, popularly known as the "human computer"; her talent earned her a place in The Guinness Book of World Records. 1933 - Sir Charles K. Kao, Nobel Prize-winning Chinese-born American electrical engineer and physicist who has written on optical communication technology, laying the foundation for the evolution of the internet; he is considered the Father of Fiber Optics and the Godfather of Broadband. 1936 - C.K. Williams, Pulitzer Prize-winning American poet. 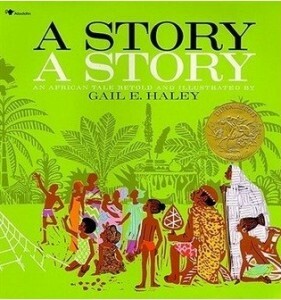 1939 - Gail E. Haley, Caldecott Medal-winning American children's author and illustrator. 1946 - Alexander "Alex" Shoumatoff, American writer known for literary journalism and books and articles about nature and the environment. 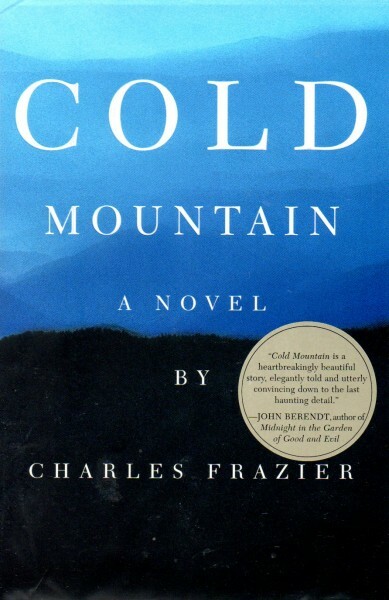 1950 - Charles Frazier, American historical novelist, best known for his Civil War novel Cold Mountain. 1958 - Rodrigo Rey Rosa, Guatemalan short-story writer. 1967 - Kate Cary, British author who, under the pen name Erin Hunter, writes books in the popular "Warriors" novels for young adults. 1968 - M.T. Anderson, National Book Award-winning American author of young-adult books. 1986 - Kristin Cast, bestselling American author of young-adult books.